The story of computing is not so much the story of things as it is the story of the women and men who created the artifacts of computing, formulated the science that made it all possible, and brought these things into the world in ways that have changed civilization irreversibly. Computing is most importantly a story of the people of computing: who they are, the experiences that shaped them, and their dreams and struggles and joys. Here are some of the most important people who have made computing what is it is today and are creating even now what it may become. 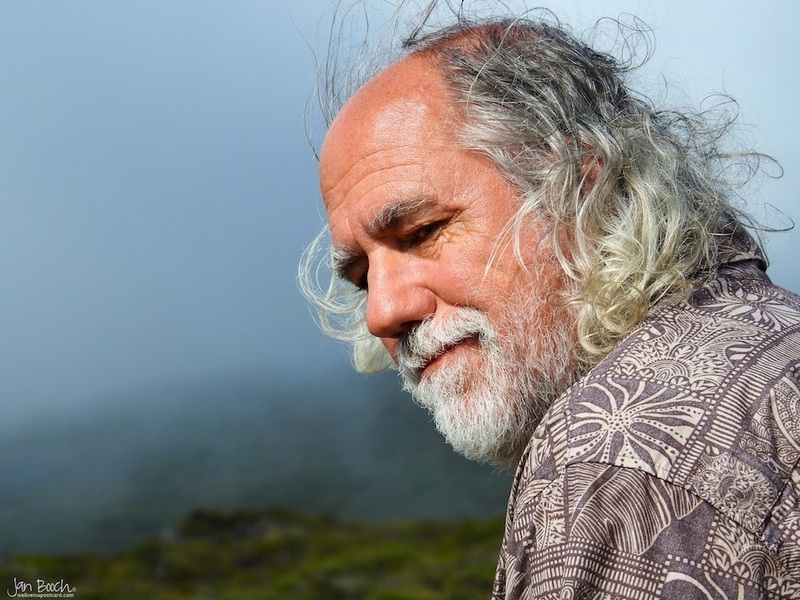 Grady Booch is Chief Scientist for Software Engineering at IBM where he leads IBM’s research and development for embodied cognition. Having originated the term and the practice of object-oriented design, he is best known for his work in advancing the fields of software engineering and software architecture. A co-author of the Unified Modeling Language, a founding member of the Agile Alliance, and a founding member of the Hillside Group, Grady has published six books and several hundred technical articles, including an ongoing column for IEEE Software. Grady is also a trustee for the Computer History Museum. He is an IBM Fellow, an ACM Fellow and an IEEE Fellow, has been awarded the Lovelace Medal and has given the Turing Lecture for the BCS, and was recently named an IEEE Computer Pioneer.